Caryn Hawkins earned her Bachelors of Business Administration Degree from the University of Louisiana in Monroe. 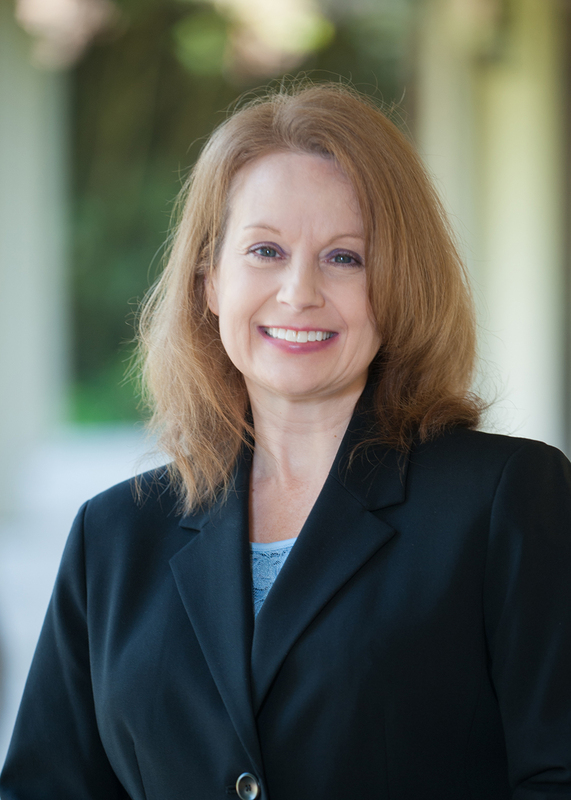 Caryn has been the Firm Administrator for TWRU CPAS & Financial Advisors since 2012. Caryn is originally from Beecher City, IL. and loves going back to Illinois as often as she can. Caryn moved with her family to Alexandria, LA at the age of 8 and then settled in Baton Rouge with her husband and two boys in 2002. We are ready to help. Contact Caryn.